July is the hottest month, with an average high temperature around 30 °C, while January is the coldest month January is the coldest month, with an average low temperature around 5 °C. Snow is usually rare, but there were a couple of snowy days in in February in the past few years! 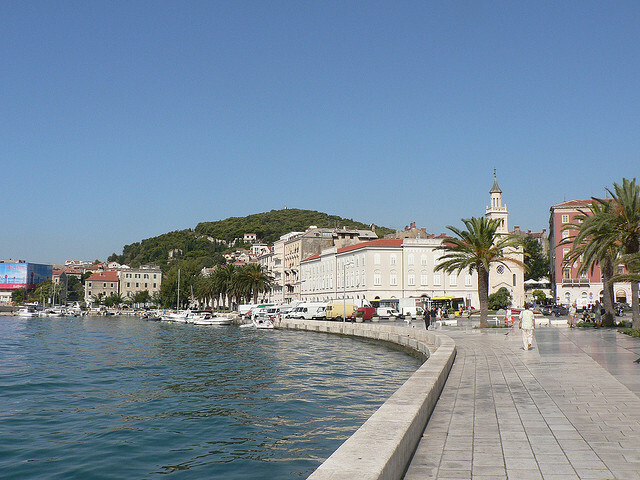 Split receives more than 2,600 sunshine hours annually. You can visit Split anywhere between May and September, but avoid July and August if you are not a fan of a crowded waterfront.